I have also updated the Revit Blog Search and Revit Forum Search pages. 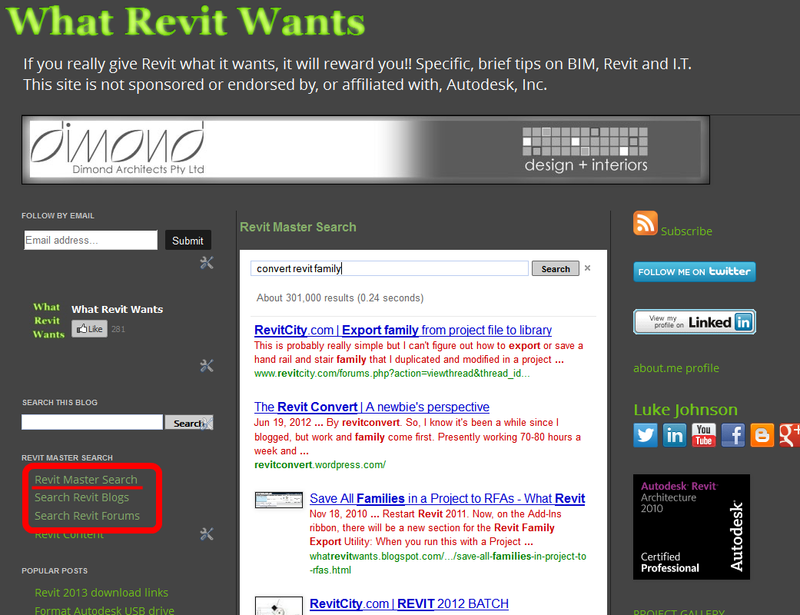 If you want to quickly search the major Revit forums, feel free to use my custom search tool. For example, let’s say you search for ‘Slanted Walls’ – you would quickly get results from Revit Forum, Revitcity, AUGI and Revit Clinic all in one list. Give it a try! Let me know if you think there is some other Forum that should be added. 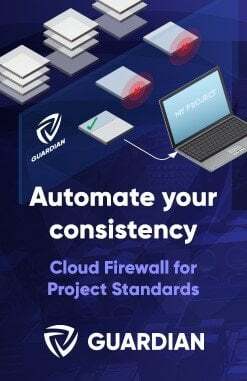 You can download Vault if you are on Subscription at this link. To get started installing and configuring Vault, check out the wiki. 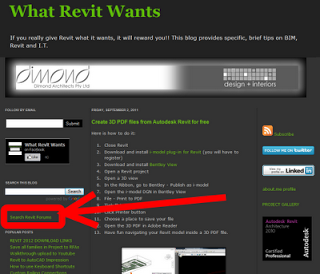 Autodesk Vault 2012 updates can be found at this page. 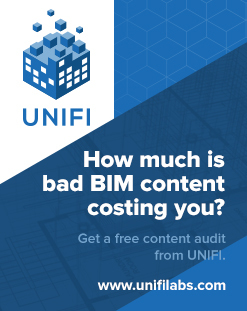 I hope you enjoyed my previous post about how to index networked content. You may also want to check out Halftone Search. 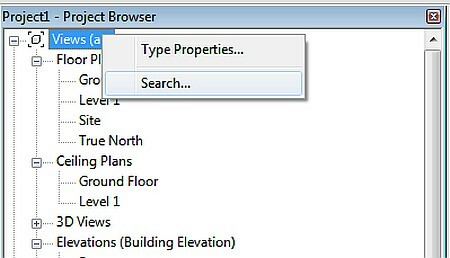 This gives you a GUI shell for Google Desktop Searching and sorting of results. However, this is trial / pay software. using a 32-bit OS – you can use Windows Search and the Add-in for Files on Microsoft Networks. 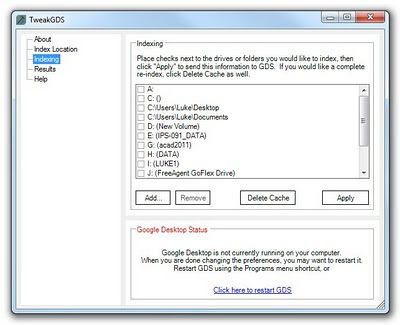 using a 64-bit OS – you can use Google Desktop (Search), and then add the local shares as additional paths. 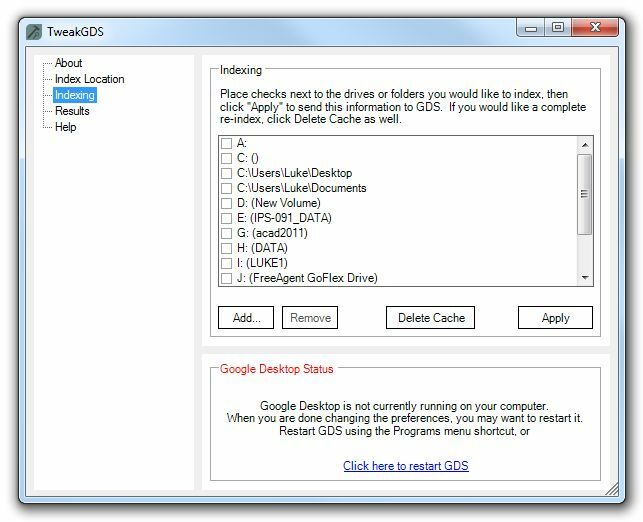 After installing Desktop Search, download, unzip the zip file and run SetupGeneralCADDIndexer.msi to install the General CADD Desktop Search Plug-In.